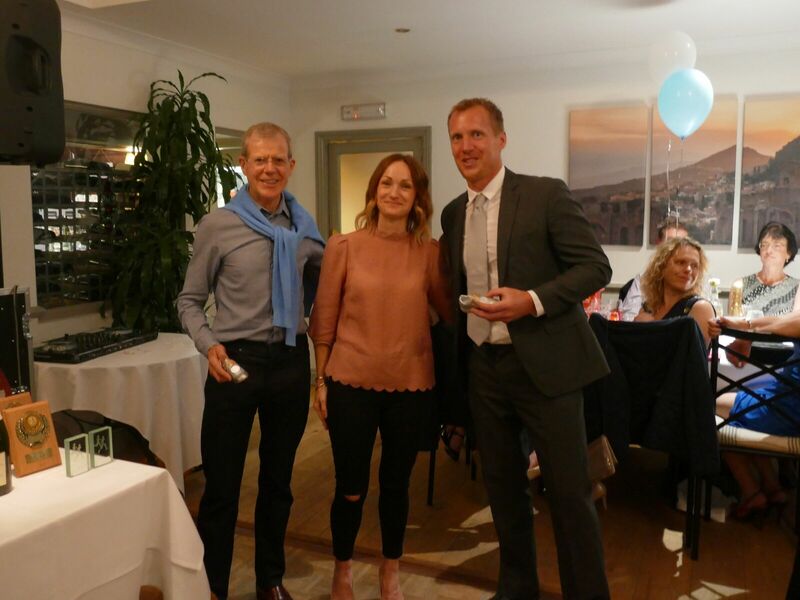 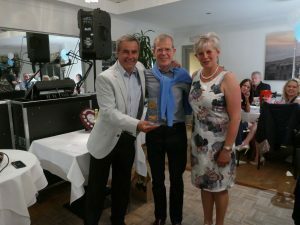 The May awards took place on 12th May at Peppones in Crondal. 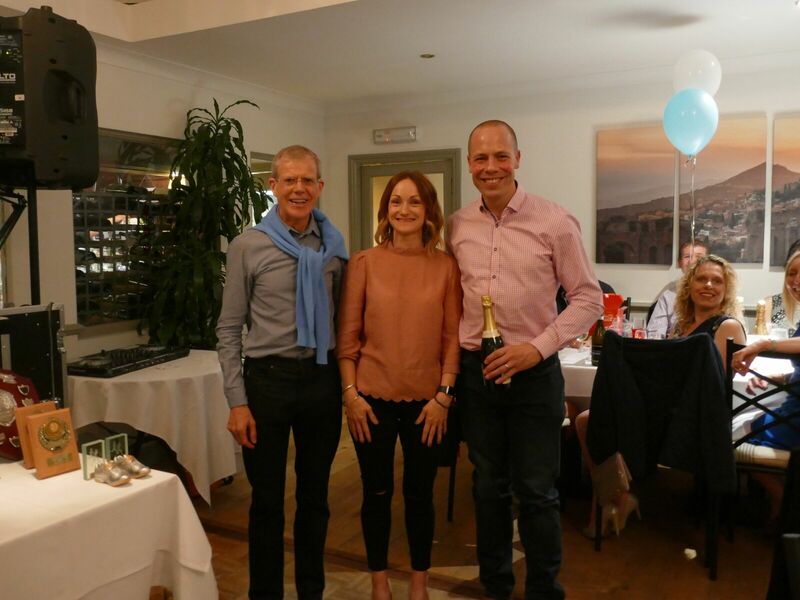 It was an evening to celebrate members’ achievements over the 2017-2018 year and enjoy a three course meal and entertainment in company the of each other. 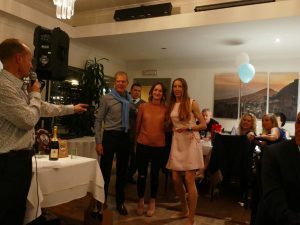 A few words from Alexa, our social secretary. True to form the British weather was disappointing, however despite the heavy rain and grey sky sixty four Hart Road Runners glistened in their finery for an evening of celebration and socialising. The atmosphere at Peppones was vibrant and our Chairman Grahame was as entertaining as always as our awards’ host. 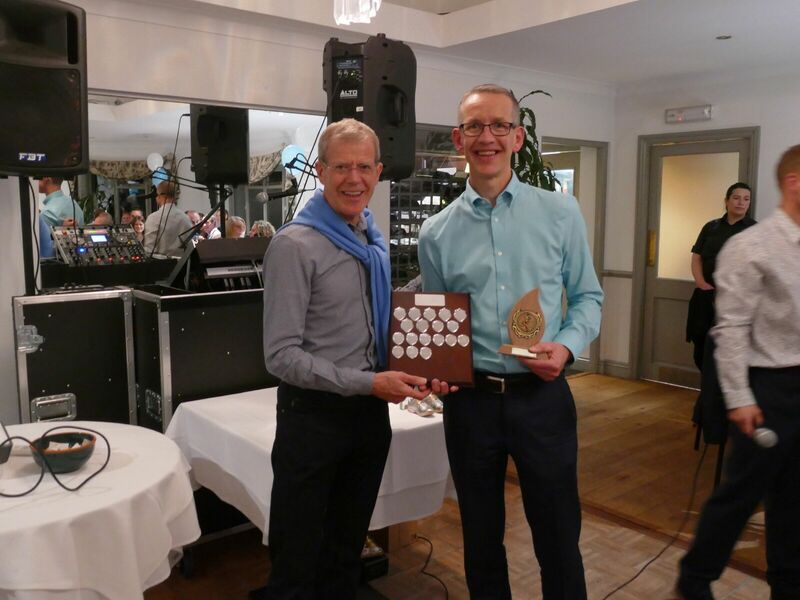 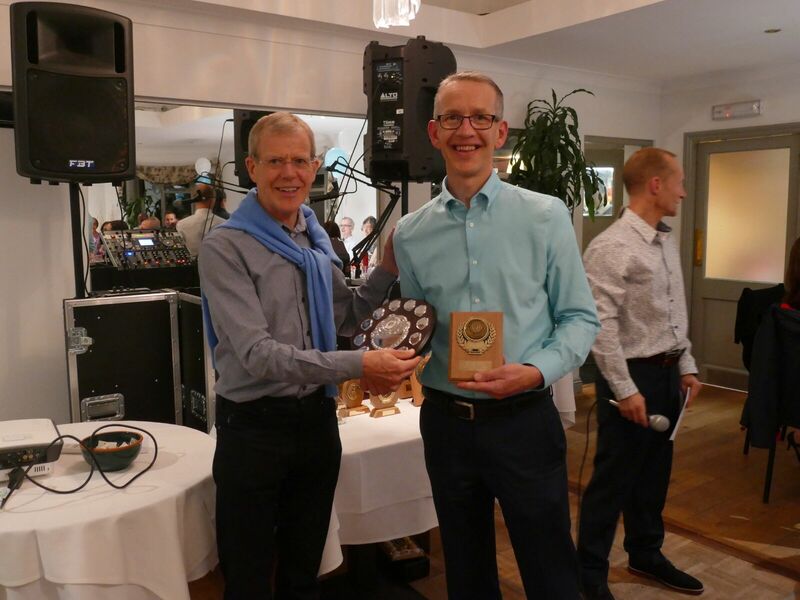 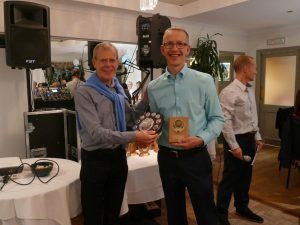 Our annual Awards Evening was a fantastic opportunity for members to be recognised for many aspects of running, including pure speed, dedication across many races, volunteering, services to cross country and our own members’ vote on “member of the year”. This year we had 15 winners and numerous runner ups, which just shows the depth and breadth of runners and committed volunteers within our club. When you come to a Hart Road Runners’ event like this you can’t fail to notice the strength of the club and the genuine friendships that have developed as a result of our shared passion for running. If you are new to the club or not been to an event recently come and join us next time!! 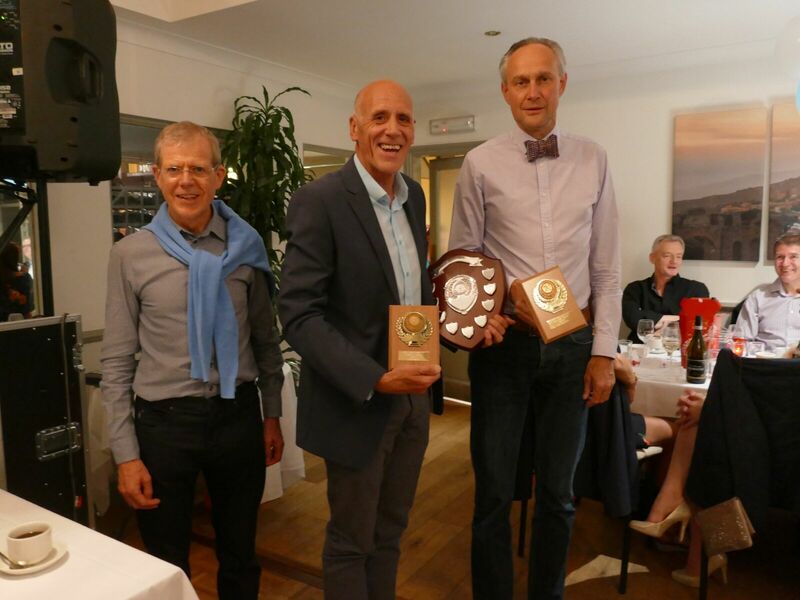 Below are some photos of the winners receiving their awards. 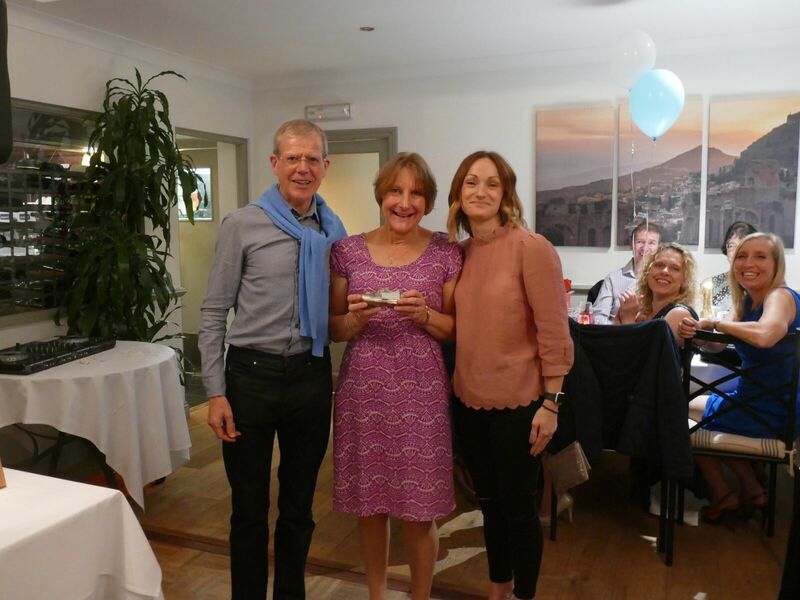 What a great evening and a big thank you to Alexa for organising the event.